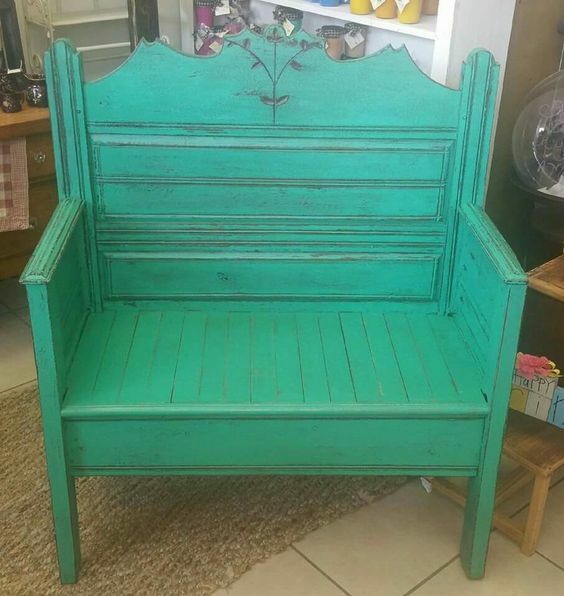 At Cherie's Boutique, we sell used furniture and unique items. 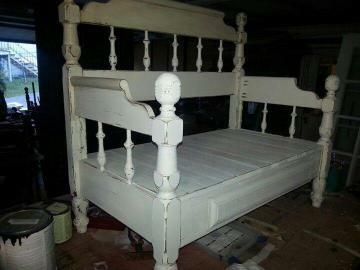 We also custom build and restore furniture, such as window furniture, primitive furniture & distressed furniture. 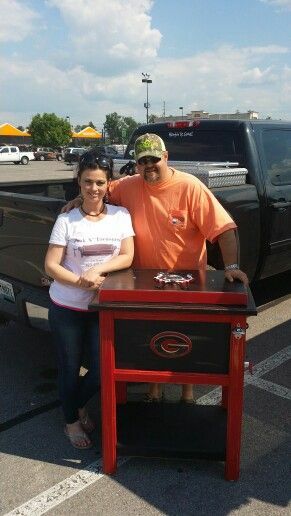 Stop in and see whats in our store. Our items change daily, so hurry on out! Looking for something new, but with a little bit of history for your home? 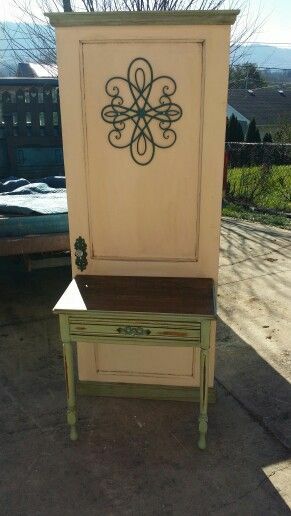 We sell used furniture and custom built furniture for all your decorating needs! 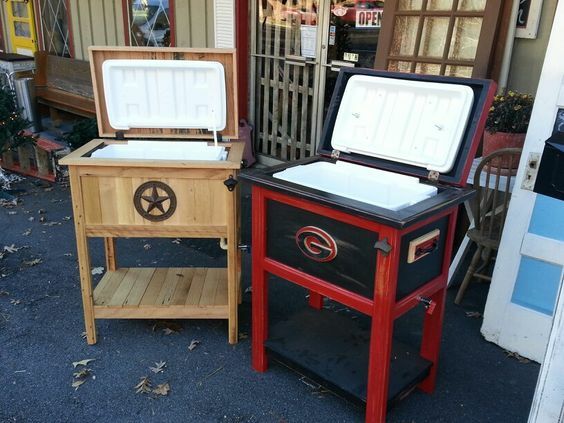 Want your cooler to be unique and the talk of the time? We lovingly make these specifically to our customer's requests. 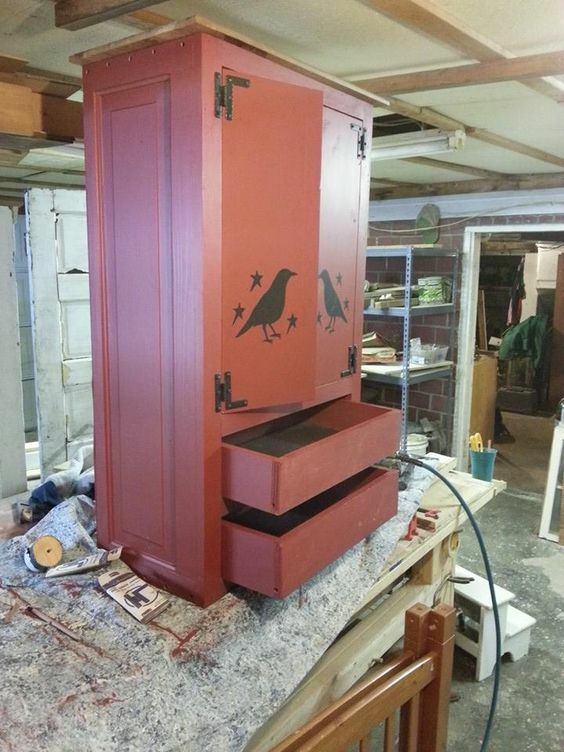 Want to update an old piece of furniture? 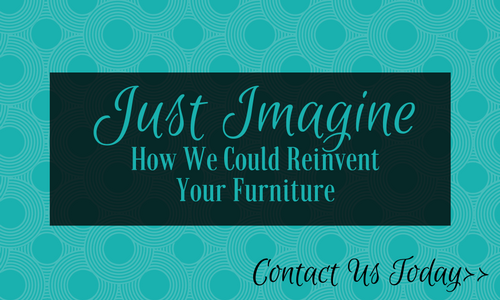 We can refinish and give new life to your much loved furniture! 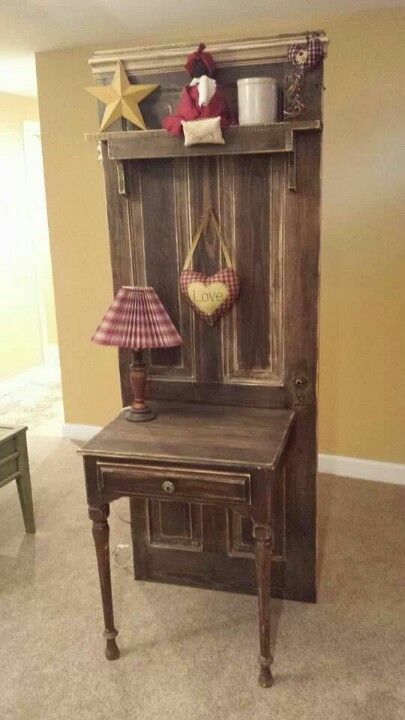 Upcycling is the process of taking anything that is beaten down or busted and turning it into something new and creative! We can make bed posts into benches or doors into tables. 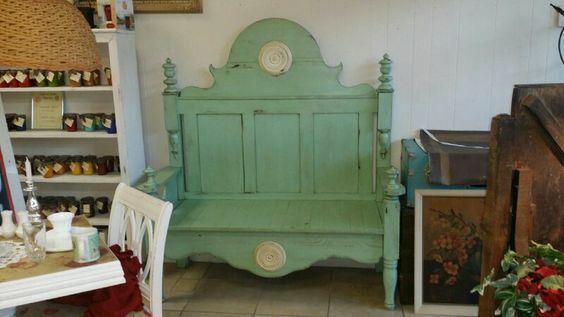 We love finding beautiful old pieces and giving them new life in another home. Have a friend that could use a personalized gift? 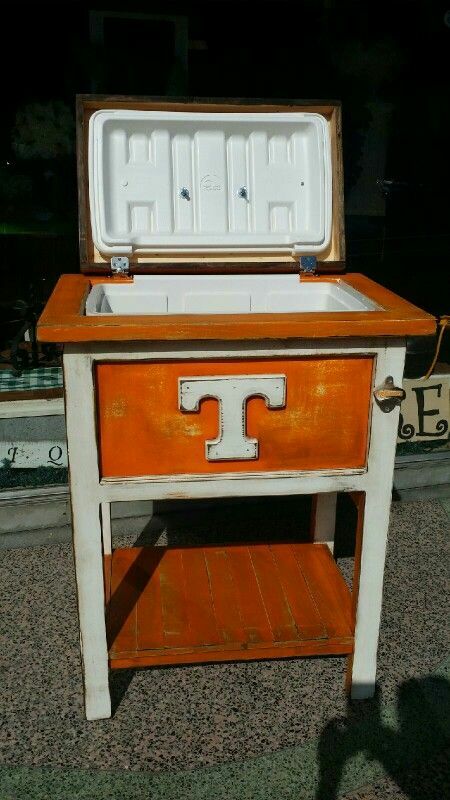 We make custom made coolers that will reflect your or your loved ones style that will sure to be treasured for years to come! 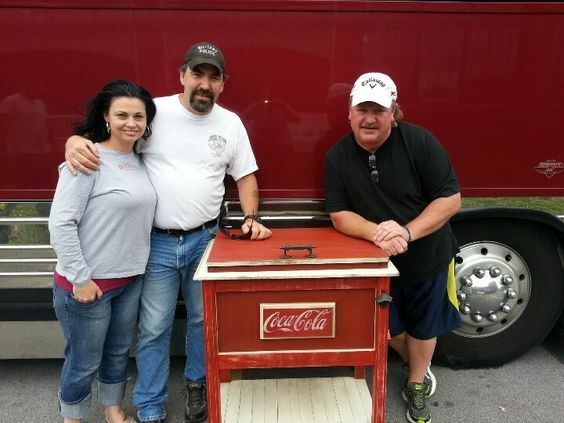 This is one we custom made for country singer, Joe Diffee. Let us know their favorite colors, teams, or any other symbols and we can make them a birthday or Christmas gift to remember. 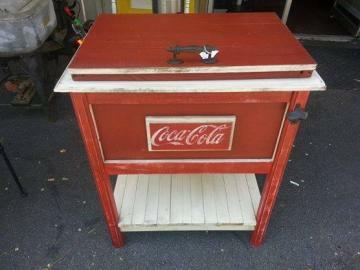 Any Coca-Cola fans out there? 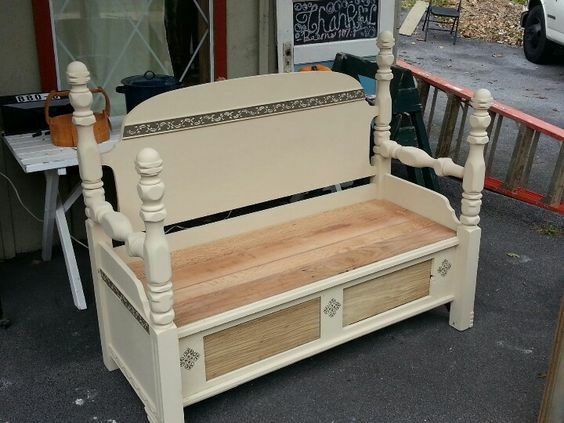 Do you have a much loved piece of furniture that needs to be spruced up? We would love to be at your service! We can repair old chairs, desks, or tables by sanding, refinishing, buffing, or anything else it may require. 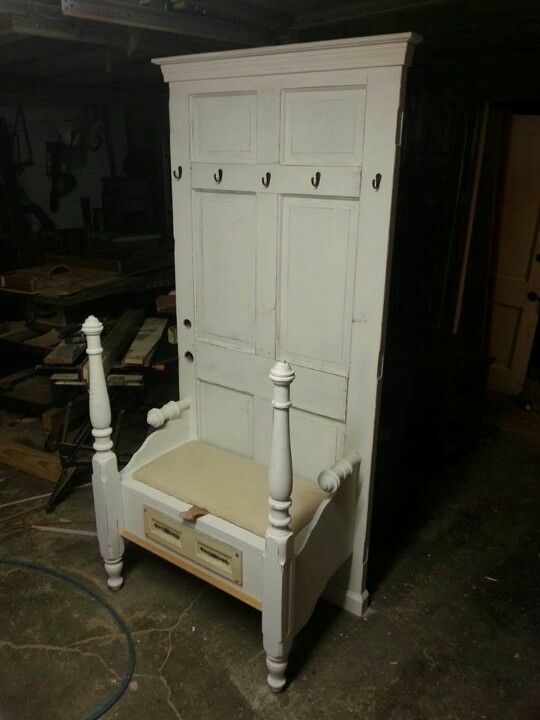 We can also give your furniture a new life with a new coat of paint or by adding to the original structure. 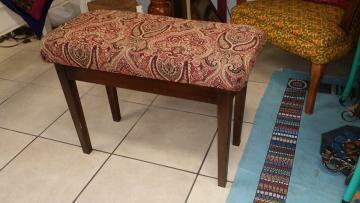 This bench was reupholstered with a few minor fixes to the seat and legs.